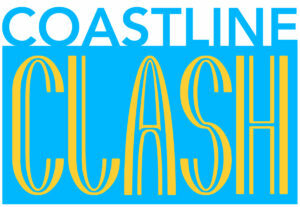 Are you away from your television for the holidays or have simply missed an episode? No worries, fans! 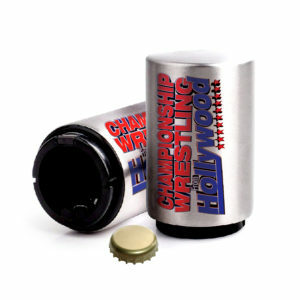 There is a way to stay up to date with Championship Wrestling From Hollywood no matter where you are. Our program can be seen on-demand on FITE.tv or on the FITE App. The latest episode becomes available for viewing every Sunday and remains on FITE on-demand for fans all over to enjoy. Dicky Mayer takes on Pac 3 in a Gauntlet Match! PP3 Cup Qualifier Matches and more! 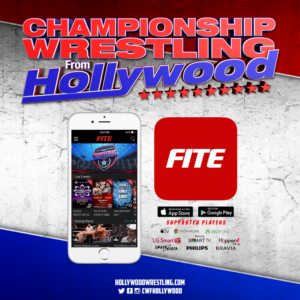 So whether you’re traveling for the holidays or are finally able to relax and binge-watch Championship Wrestling From Hollywood, make sure to head over to FITE.tv or download the FITE App on your mobile device today!